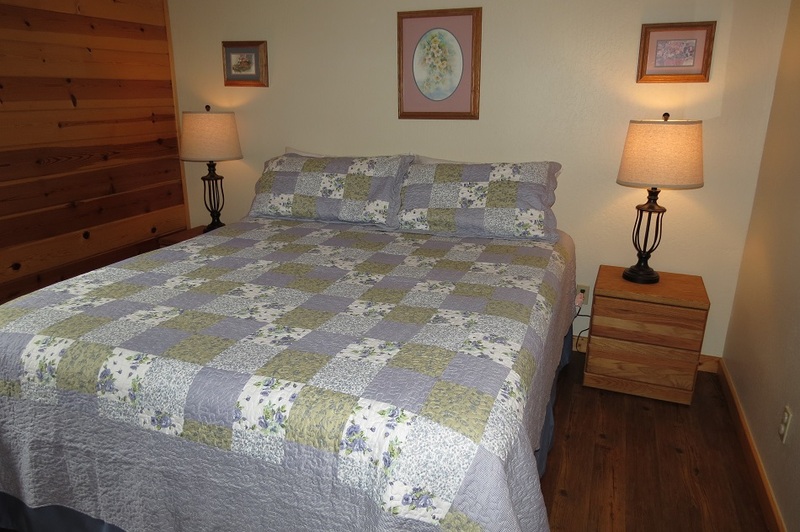 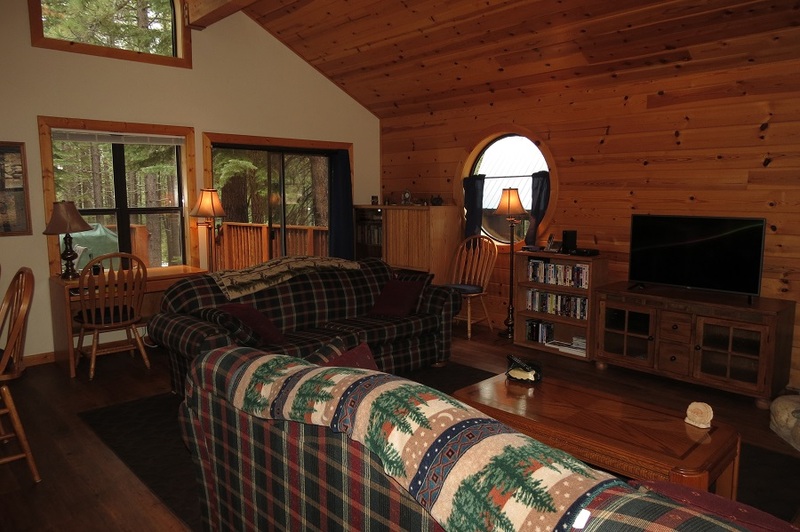 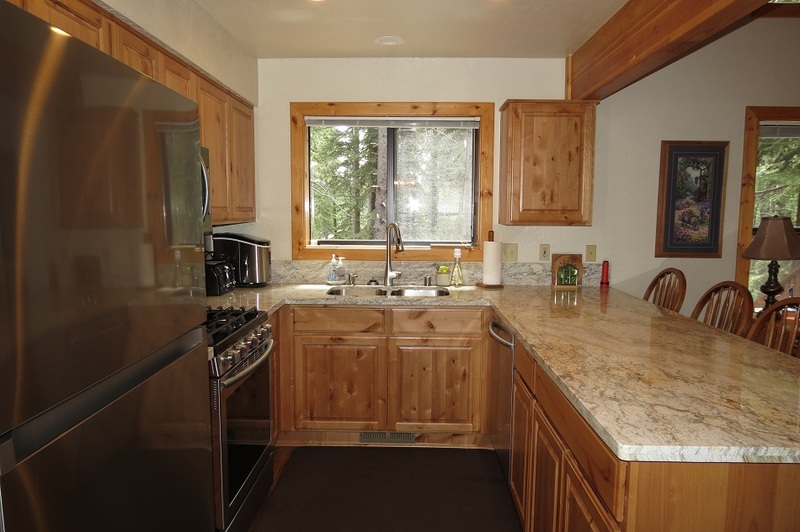 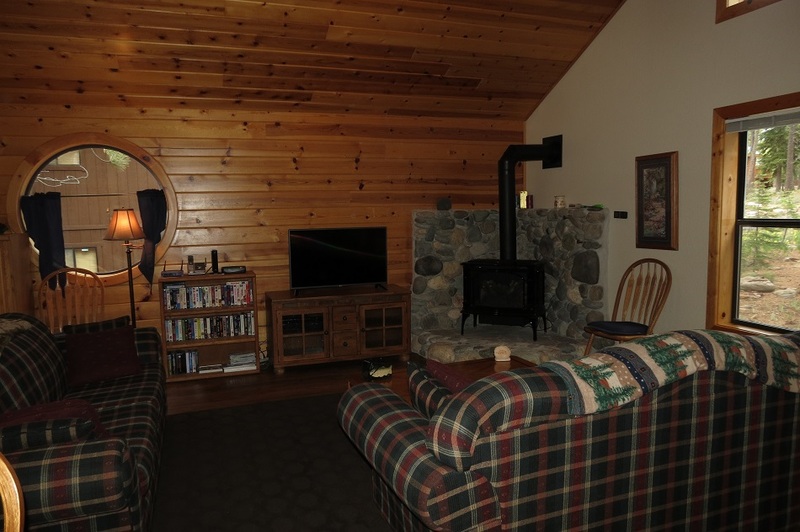 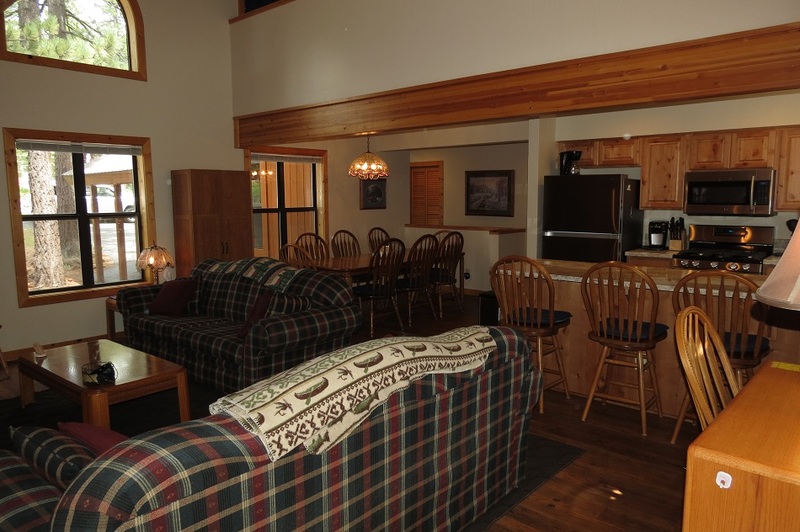 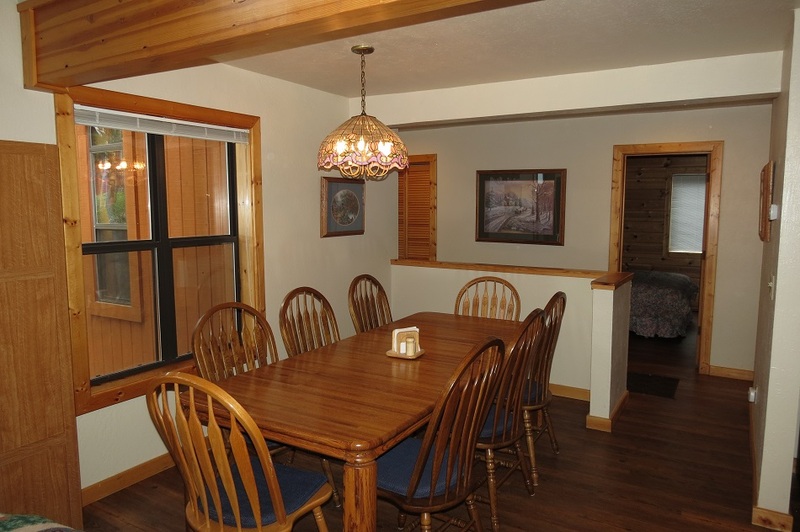 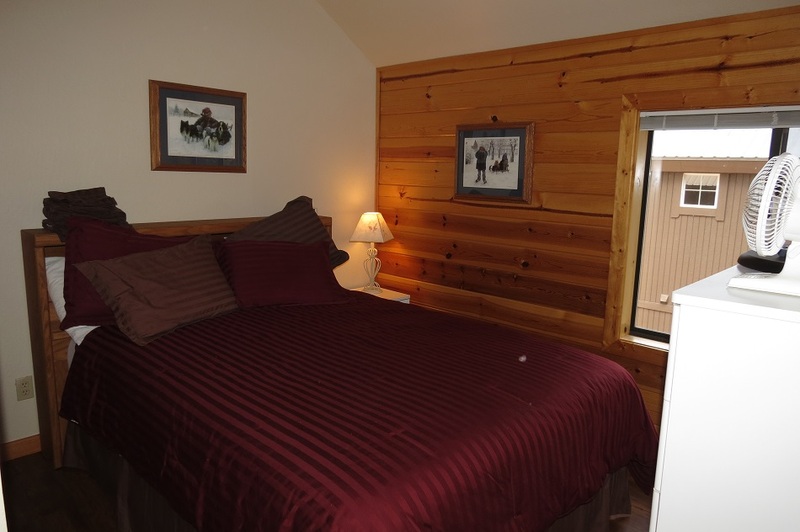 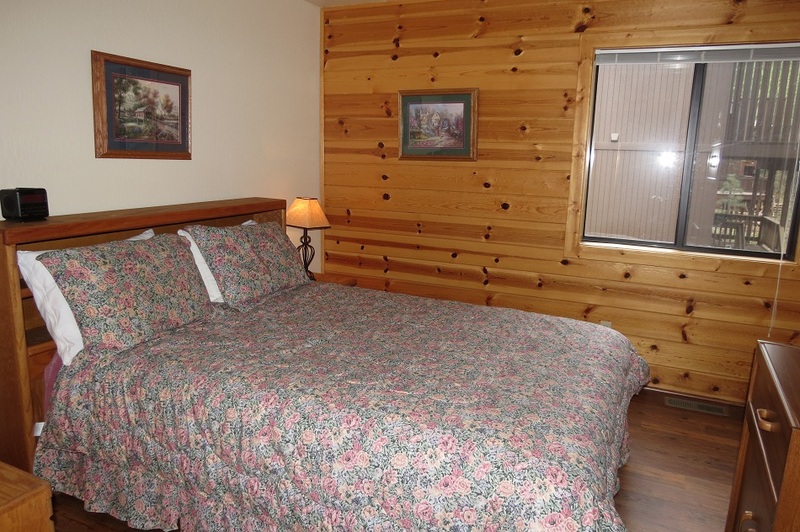 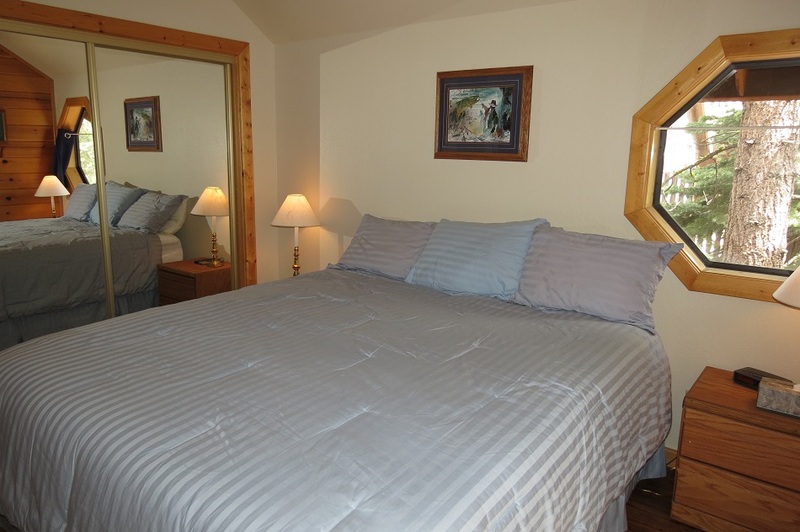 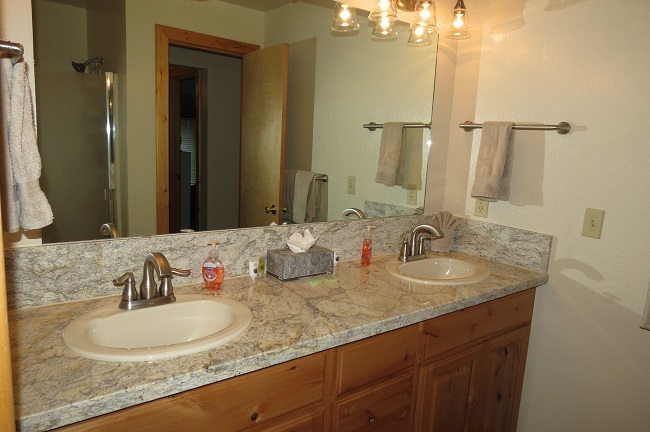 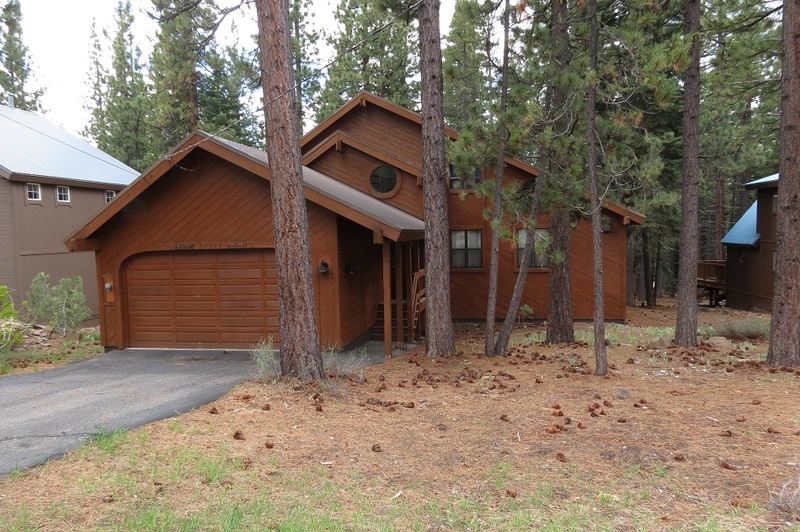 Walking distance to Trout Creek Recreation Center and the Z Market and the Lodge for dinner. 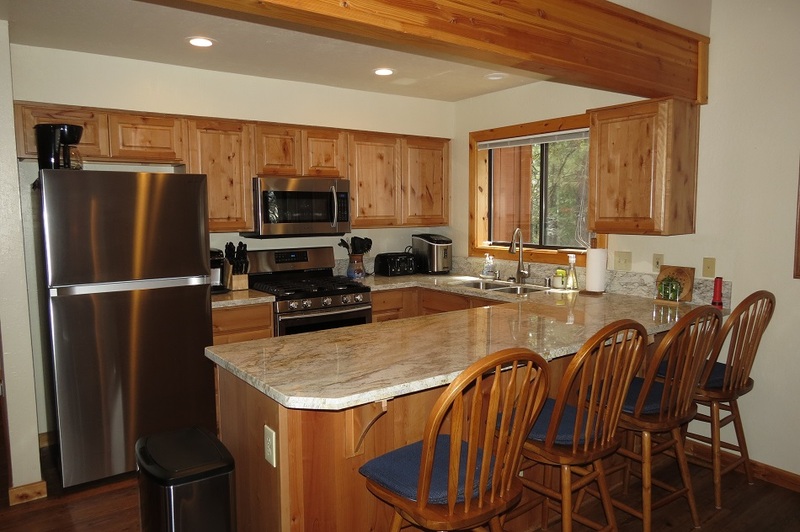 House was just updated with wood floring, new counter tops and appliances in the kitchen. 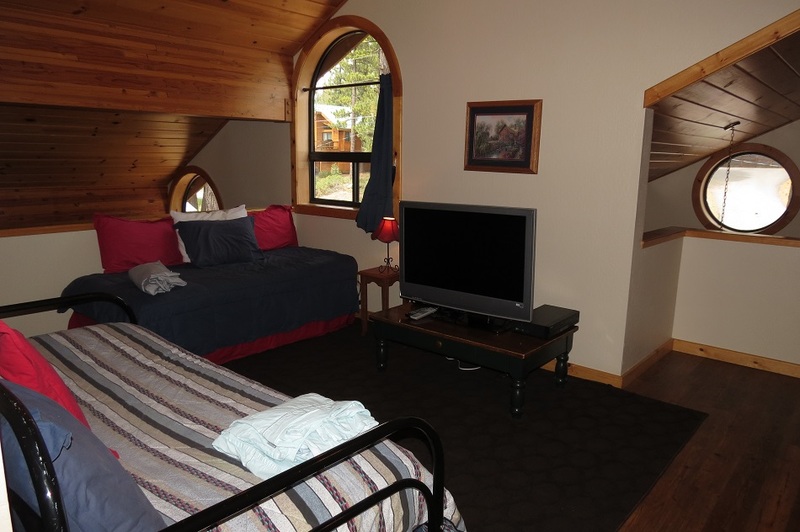 2 Bedrooms on main floor and 2 bedroms upstairs with a loft. 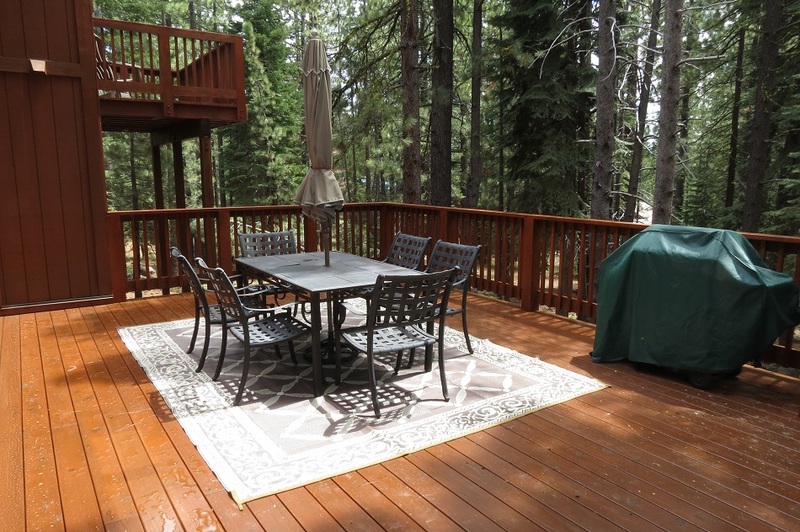 Large deck on back of house for relaxing and star gazing. 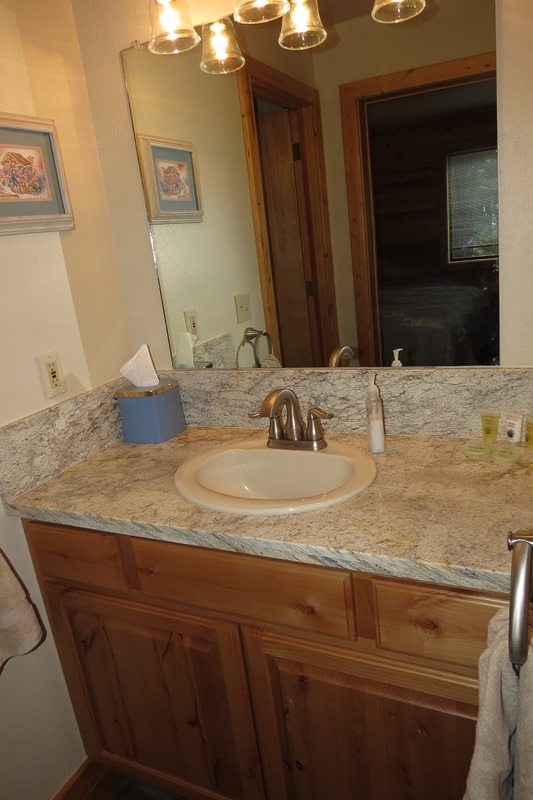 Please contact me with information regarding Reeves.